So this is the fun part of the travelling that excites everyone! How do you arrange your budget and cash spending? Asides from setting up a spreadsheet and tracking your ATM withdrawals on there, there is another useful solution. Luckily for us we were told about Monzo from a friend who had used their banking service before. Monzo is an online app based bank account that allows you to spend money abroad. It is secure, easy, and free to use! 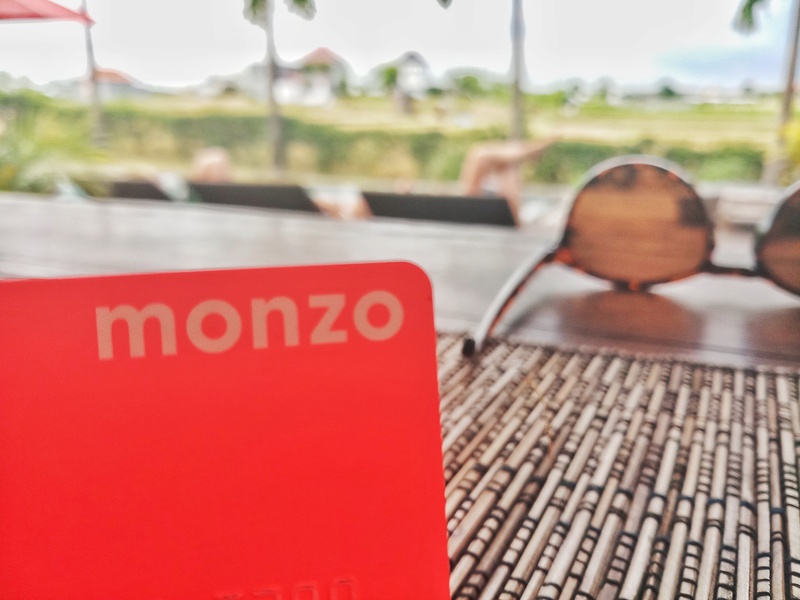 The advantage of using Monzo is that you can transfer money from your domestic bank account to the Monzo account via their app, and use a brightly coloured debit card for your purchases. When abroad the debit card purchases will be converted from the local currency to your domestic currency, using the same rates as used by international banks. The card can be used in most countries around the world. 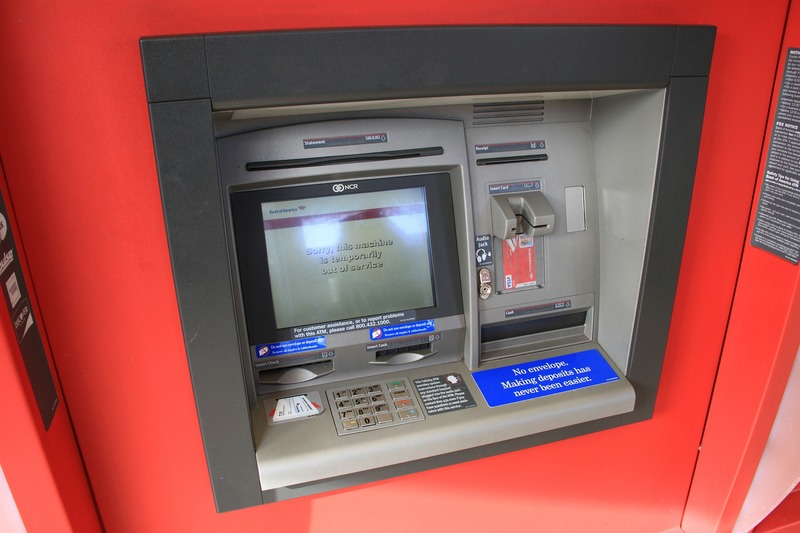 Withdrawing cash from an ATM works in exactly the same way as a conventional bank account at home. Monzo offer a free £200 per month cash withdrawal from foreign ATMs before adding an additional 3%. Withdrawing larger sums of money where you can, and using the chip and pin function will help you get around this. Be aware that foreign ATMs in some tourist areas will add a usage fee. They add this fee to the amount withdrawn meaning it doesn’t appear in your statement as a fee. To start up an account is quite straight forward and takes minutes. Download the Monzo app from the iTunes App Store or the Android Play Store and follow the instructions. They require your name and address details before they send through the post a debit card. Once your card is received you notify Monzo via the app and you are ready to top up your account! The app is simple to navigate and allows you to keep track of your spending. Any purchases made on the card will promptly appear on the app, showing the amount,the converted price, and where the purchase was made. For ATM withdrawals there is even a location pin placed on a map. The home screen provides a list of all the transactions and top ups, right the way back to the first use of the card. 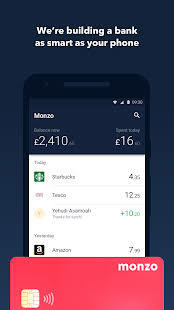 If you know someone else using the Monzo app too, it is just as easy transferring money from your account to theirs and vice versa. As mentioned already each transaction has details of where and when it took place. It is also possible to freeze your card temporarily if you suspect foul play. For support about using the card with a particular bank or country, there is a large online community on Monzo’s forums. There have been several occasions already where someone has asked and had answered a relevant question for us, for example where is best to go to avoid fees. This is really a great bank to use whilst travelling, and it had not let us down so far. We’d recommend using this card to protect your savings held in your domestic account for those moments in life when faeces really hits the fan. Our only wish would have been to contact Monzo for an opportunity to write a sponsored piece.